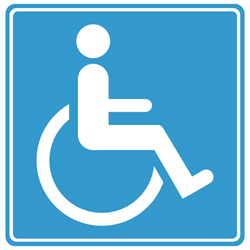 At Powassan Dental Centre, we strive to provide an accessible environment for those with disabilities. 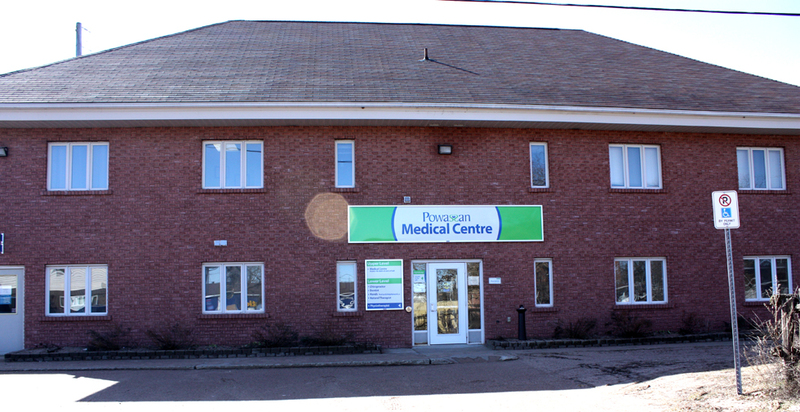 Our office is located in the Powassan Medical Centre, which has ramps, a wheelchair button at the front door, wide doorways and hallways, spacious exam rooms, and a washroom with a grab bar. If you need any additional assistance we encourage you to call our office, so that our team can provide you with a comfortable and relaxing experience.